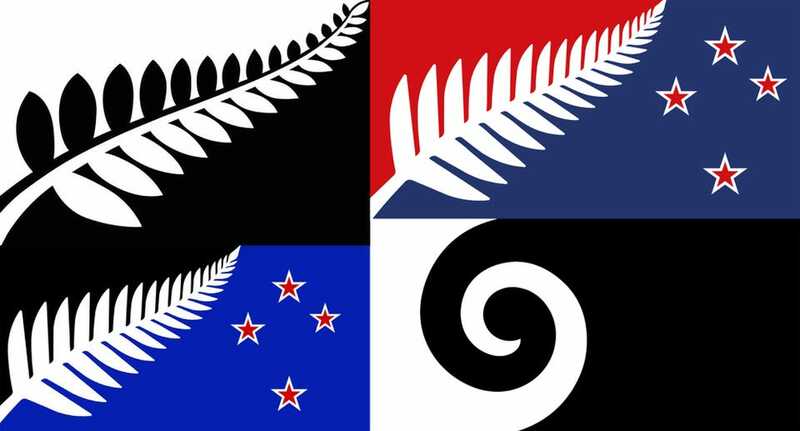 Unless you've been living under a rock, you'll know that we here in New Zealand are having a referendum early next year on whether to change our national flag - that is, of course, after a separate referendum to decide on what the design of the new flag should actually be. In other words, it's being done backwards, as though the decision for change had already been made. And I think that was the intent. Otherwise, why not ask first if people want a change, before wasting time and effort asking for design submissions and whittling them down to a final four? Perhaps they know damn well that when people are asked straight up, as they have been in the past, they don't want a new flag. If it must be done in this order, why not just have the one referendum (saving time and expense), and include the current flag as the fifth option? Will they, at some stage, perhaps decide not to have the second referendum regarding the choice between the new and current flags? I wouldn't be surprised. My feeling is that this is a savvy marketing campaign to change the flag. By having people actively engaged in the process of making a selection, they are planting the seed of the idea in our brains that a new flag is needed. By having the option of the four new flags to choose from in the referendum but not the current one, they are offering the illusion of choice. People are happy if they believe that have control over their own actions and can exercise free will, but is having to choose between four options you don't want any choice at all? It's a Morton's Fork choice (eg, between a rock and a hard place, or between two things, neither of which you really want). 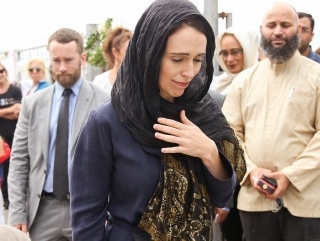 As I said, by doing it this way - back-to-front - it gives the illusion that the people are being consulted and involved in the decision, but it's really only in certain decisions. Why do I have the feeling that, ultimately, we don't have any choice in the matter at all?